We specialise in Sunset Cruises and Private Charters and pride ourselves in offering exceptional sailing experiences. The friendliness of the crew, the attentiveness of service, the quality of the produce served & use of local ingredients and the well-presented boat are all important components. These combined with a classic and stylish yacht makes for a perfect day on the water. 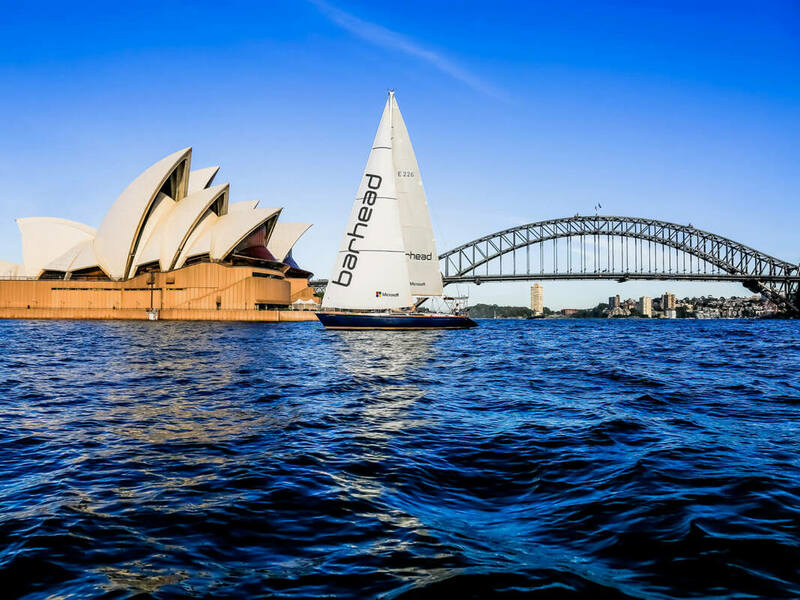 Sydney Harbour is one of the most impressive harbours in the world with the Sydney Opera House and Sydney Harbour Bridge some of the sights you can enjoy from the water. 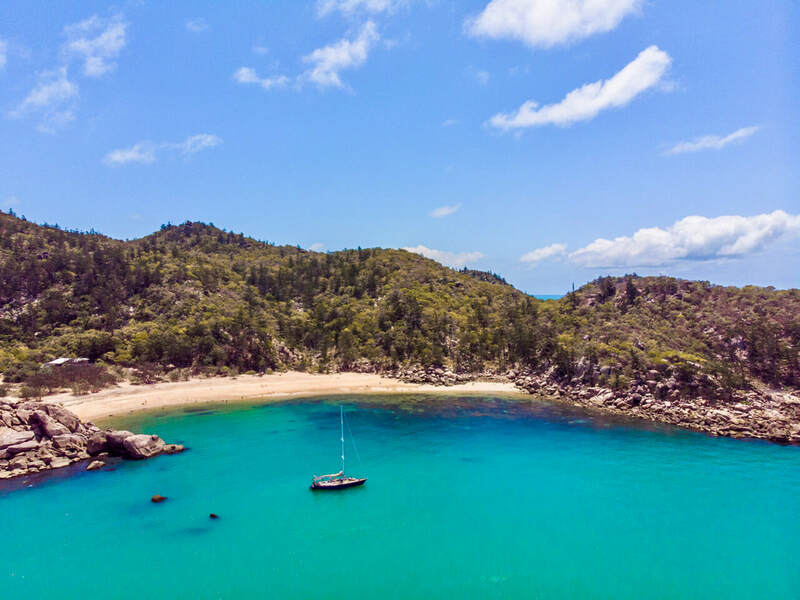 Magnetic Island is a tropical paradise located on the Great Barrier Reef, only eight kilometres off Townsville. Sailing is the perfect way to see the island with 23 bays and beaches to explore. Pilgrim Sailing creates the perfect sailing experience for you on a beautiful 58-foot yacht and offers exceptional service and hospitality in a relaxed, easy going and friendly manner. We specialise in sailing tours which are perfect for couples or small groups and Private Charters which are great for families, groups of friends or they suit a range of corporate events including team building. Our sailing tours (available for individual bookings) range from a gentle twilight cruise (our #Sip&Sail) to exciting twilight yacht racing. On our tours and charters, we always go sailing - we're a sailboat after all! So if there is wind, we'll pull up sails and turn the engine off and enjoy the peace and relaxation that you only get when you're sailing! On our Private Charters, before every trip we have a chat to find out the type of experience you're after and whether you want hands-on sailing and learn a bit about the sport or whether you want just to sit back and enjoy the views and amazing photo opportunities.